Providing Means-Ends Business Solution With Our Winning Technology Platform. ODTap was founded in 2015 with the aim of helping entrepreneurs and enterprises to offer on-demand services to their clients. 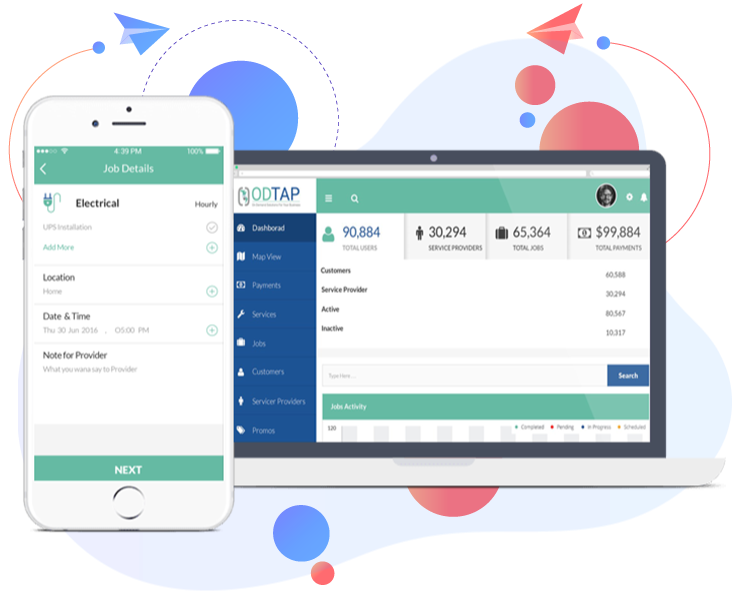 Headquartered in Silicon Valley, ODTap is well known for its efforts on providing technological solutions to the traditional industries and helped to automate the business process through mobile applications and computer technology. Using the ‘Uber For Everything’ phenomenon, ODTap has developed winning on-demand applications and platforms to equip the service industry to provide Uber-like offerings. Till date, we have delivered successful platforms including on-demand technician apps, on-demand car wash app, on-demand beauty app, on-demand laundry and dry-cleaning app, pet walking app, movers and packers app, on-demand ride-hailing applications, and many more. 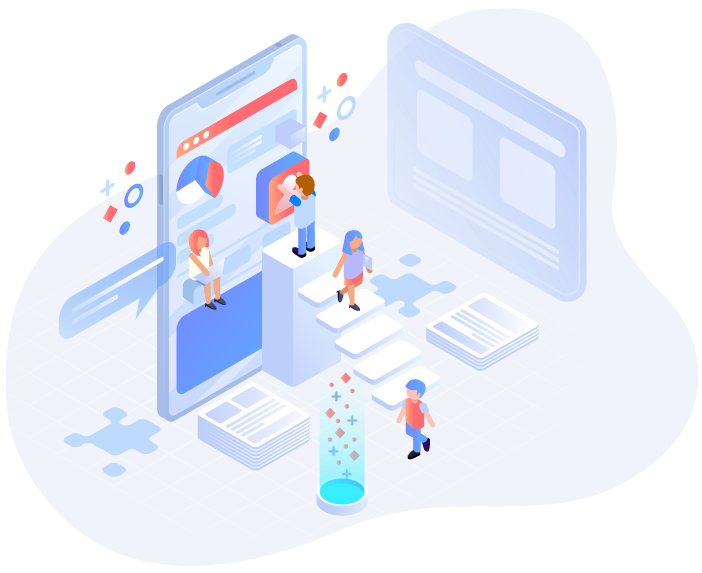 ODTap offers a full stack of the on-demand platform including software and mobile applications (both Android and iOS) to fuel your business growth from product discovery to full-scale service launch. ODTap aims to deliver a cutting-edge solution to enable our clients to get ahead of the competition and earn more revenue. We strive to make a customizable, easy, and efficient work plan to make your business grow on autopilot with fewer efforts. Our platform includes the following features. We offer custom mobile apps to enable your customer to make the order request with ease in just a few taps. Your customers just need to download the app from the Play Store or Apple Store. The main features of the customer app platform include; automatic agent matching, notifications, live tracking, payment integration, promo codes, scheduling, review system and many more. Check out the complete details here. Service providers can use this app to communicate with the customers and promote their profiles to deliver services on the go. The service providers can also download the Service Provider Apps from Play Store or Apple Store. 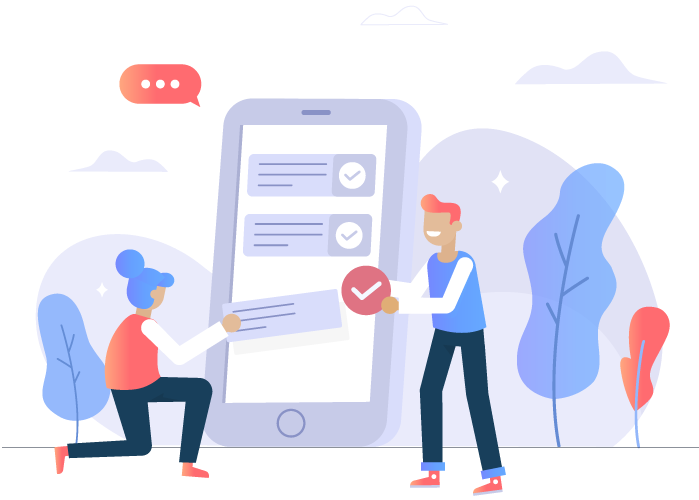 The main features of service providers app platform include; live tracking, payment integration, availability management, calendar scheduling, real-time chat, new job requests, signup and many more. Check out the complete details here. Fuel Your Business Growth With ODTap Today!